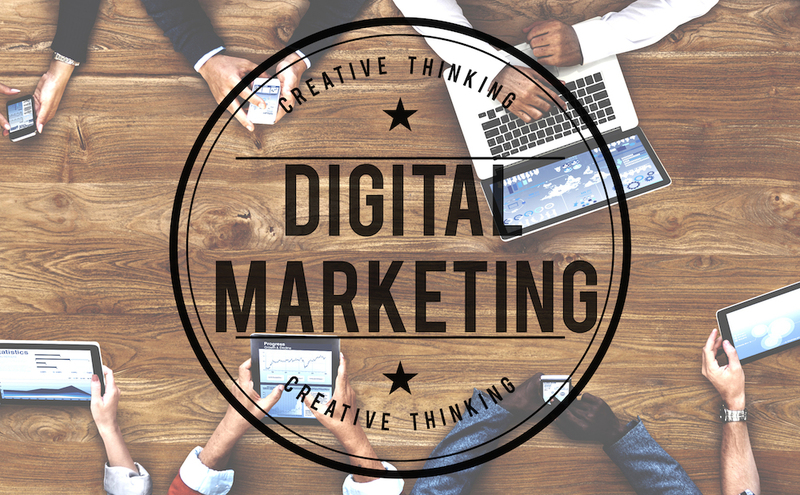 The Essential Digital Marketing Tools Training will be delivered in the Northern Ireland Science Park, Derry on 23rd Aug from 9am – 1pm. If you are responsible for marketing within your business, then you need to understand how to use digital marketing tools, techniques and assets in order to improve your customer journey and help achieve your buiness objectives. This means having an accessible, professional and lead generating website and using a range of digital marketing tools and techniques – integrated with traditional tools and techniques – to drive traffic, conversion, engagement and referrals. Understand digital marketing and the key tools and techniques available. Develop clear and measurable objectives for your digital marketing activities.